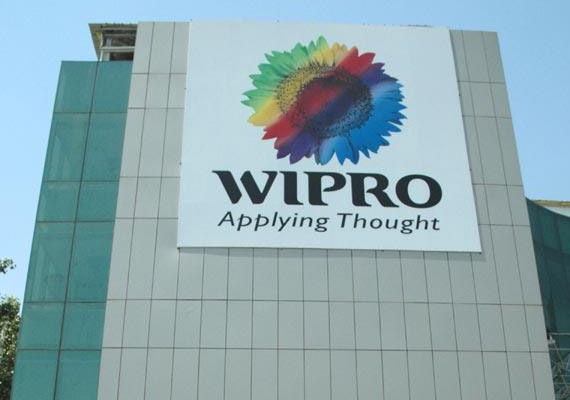 Are you looking for Wipro jobs? Wipro is offering recruitment drive for multiple location on 1st and 2nd august 2015. Want to apply for it? Check below. Company Profile:Wipro Limited is an Indian multinational IT Consulting and System Integration services company headquartered in Bangalore, India.